The world has seen a rapid change in technology for the last 5 years. The existence of smartphone changed the way people lived. Living in 21st Century, you are always being surrounded by multiple number of mobile phones, and that is why, you are being monitored by a lot of companies. It doesn't matter whether you are using those mobile phones or not. These tech giants keep your record to improve their human computer interaction by knowing the life of as many people as they can. So how to catch someone spying on you? In the following article, we will be discussing some easy ways to know if somebody is actually spying on you or not. It's very uncomfortable to know that there are a lot of companies and people out there who have your personal data. Talking about mobile phones, iOS and Android own this century as they are the biggest mobile software providers. To detect mobile spy on your phone, we have two simple cases for you. 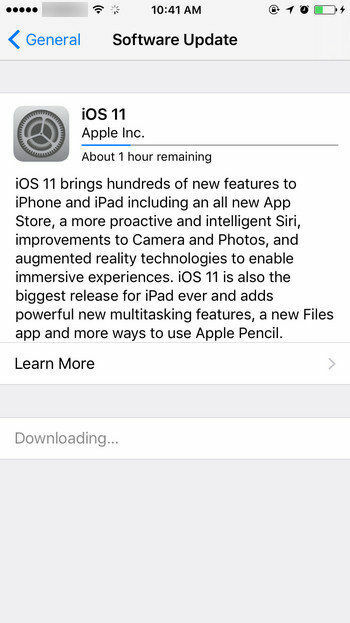 iPhone promises a very safe and invulnerable software. But, how can you trust blindly on these tech giants. How does a person know that he is being tracked by someone? How to know if your phone is being tracked by police? There are some easy ways to check if somebody is spying on you through your iPhone. The easiest way to check is if somebody has Jailbroken your iPhone. Jailbroken some of the applications like "Cydia", "Installer" and "Icy" are being installed automatically with it. Whenever you see any of these applications on your iPhone just know that iPhone is Jailbroken. If your phone is Jailbroken anyone can download spying software in it as it restricts nothing and your personal information can be on threat. So, you can easily detect on your IPhone that it is being spied and just by removing Jailbreak you can get rid of it. Android is an open source software, thus provides a very wide range of applications and products in it. But as it provides these facilities, it is much easy for intruders to come in. 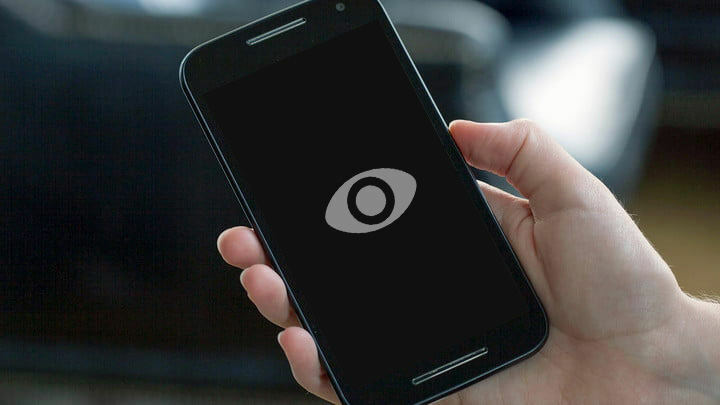 There are a lot of signs that can help you check that if someone is really spying on your Android phone or not. Intruders mainly strike with a backend service that keeps running on your phone without you even knowing. Hence, the phone starts eating battery very rapidly, so battery life suddenly dropping is a very good indication for you to investigate. Because of the services (executed by spies) running in the background your phone may start getting heated and you are not even doing anything on it. There are some other indications as well, like your phone starts getting turned off and on automatically, you see some suspicious application being downloaded on your phone even when you never downloaded them. You start receiving weird messages that makes no sense but you keep receiving them. All these suspicious activities can make you check that somebody is actually spying on your phone or not. Now, the main question would be, how to stop someone from spying on my cell phone? A very simple way to fight back against these intruders is to root your phone or you can use anti-virus applications that can keep your mobile phone protected. The world has seen a rapid change in the field of technology for the past 5 years. Smartphones revolutionized the way of people connecting to each other. These ittle gadgets can almost provide you the working of a computer. We have adapted our lives around these gadgets as we take pictures, send messages, save contacts and a lot of other things every day. But these gadgets can turn into displease when a user loses all of his data. For such incidents, Android offers a very cool software, Tenorshare Android Data Recovery. This software can restore photos, videos, messages, contacts and call history etc. The software uses a very powerful algorithm to scan your mobile phone's internal memory and recover's your lost files. This software provides SD card recovery as well. The software provides user-oriented design, a large capacity of data, and of course 100% security rate. So, take pictures, save them and live carefree as Tenorshare Android Data Recovery got your back. Mobile phones are basic need of every person, data and privacy are the main keys for this need. iOS and Android are trying their best to provide both. Data recovery and best privacy tools. In our article, we have seen some useful ways to detect whether your phone is being spied or not. We have explained cell phone spyware detection and removal for both Android and IOS. 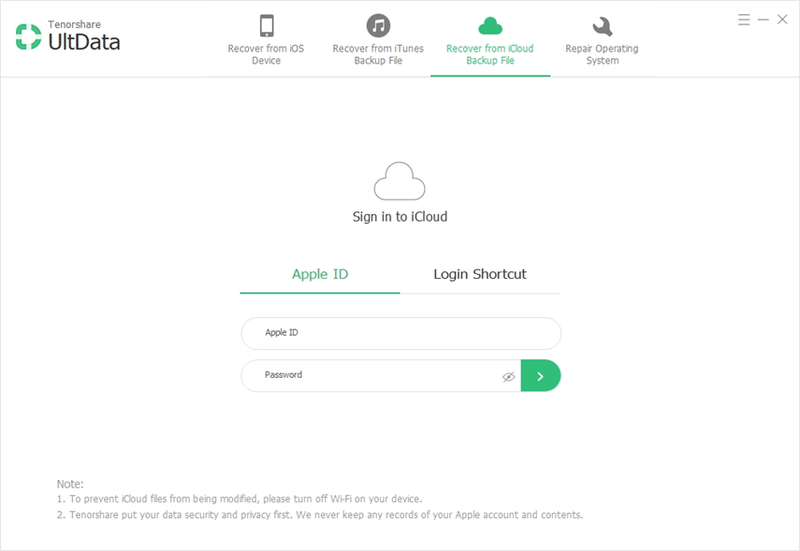 Also, we explained the easiest method to recover the lost data for Android. The method we explained works for both internal storage and SD card. If you can search for anything else than this, please feel free to tell us and we will surely look into it.